A friendly word or gesture is all it takes to stop a bully, and anyone can do that. 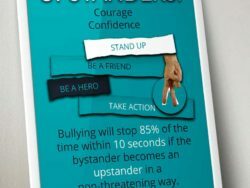 If an upstander witnesses bullying and becomes involved in a non-threatening manner, the bullying stops in less than 10 seconds 85% of the time. 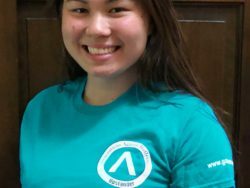 Donate $1, $5, $50, $100, $500+ or any amount you choose. Every dollar matters and 100% of your donation goes straight towards bullying education and prevention. HOST A SCHOOL ASSEMBLY.  Assemblies provide the group platform to begin a productive dialogue about bullying. 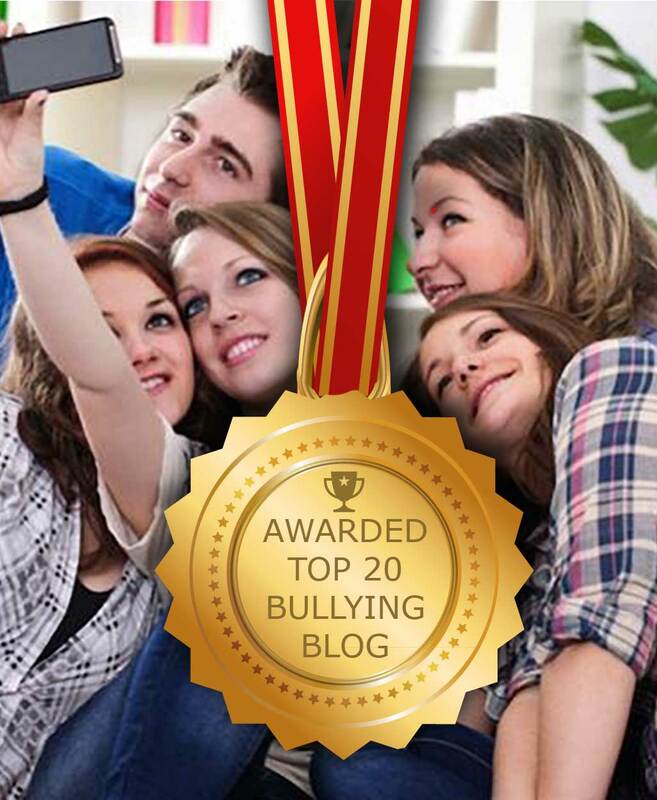 To bring awareness about the prevalence and devastating effects of bullying in our communities, and inspire children and adults to be upstanders. 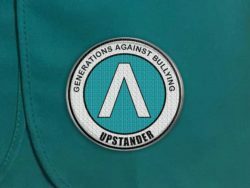 Our goal is to promote and create upstander schools throughout the Nation.  …about a recent GAB Community Movie Night sponsored by the Kenosha School System.